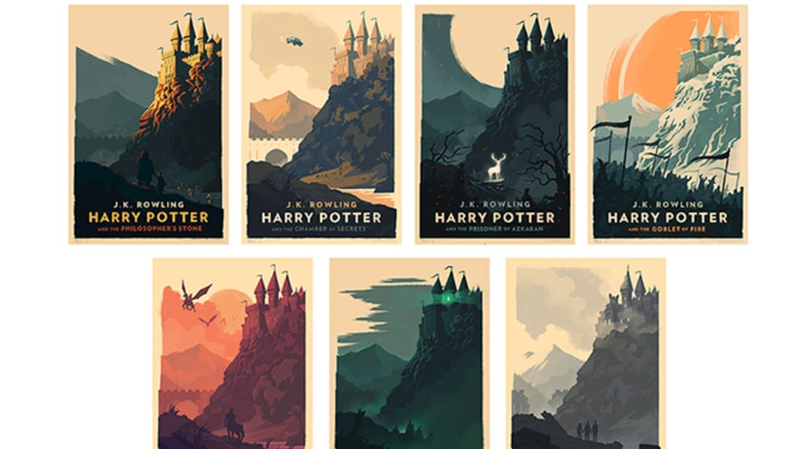 In some circles, English artist Olly Moss is probably best known for his minimalist re-imaginings of movie posters. 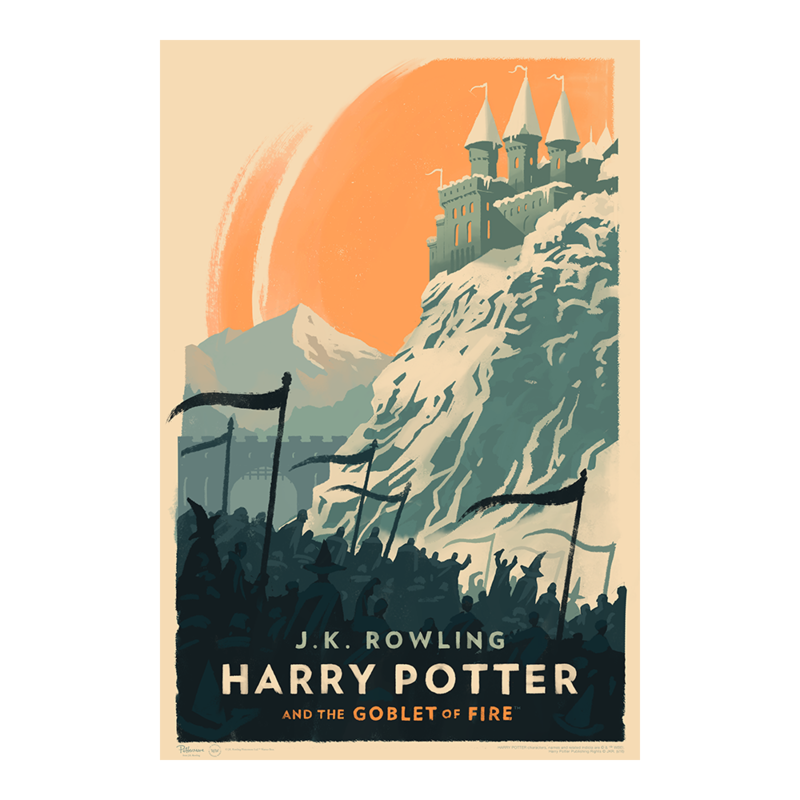 But he became famous among Harry Potter fans last year after Pottermore commissioned him to create cover illustrations for an assortment of new Potter eBooks. 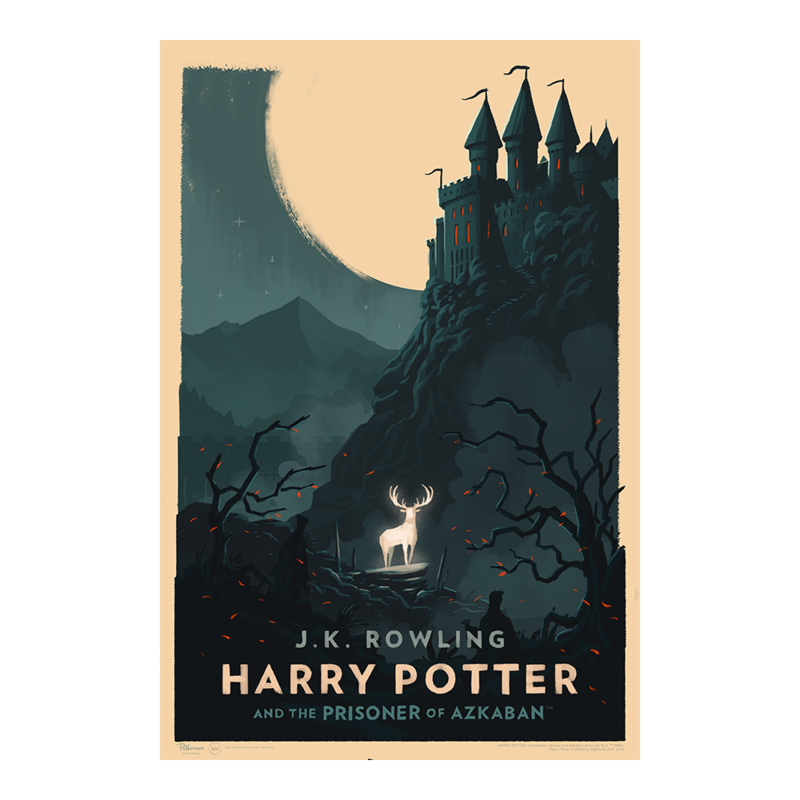 Now, Moss is back with even more magical artwork: He's teamed up with Pottermore to release seven officially licensed Harry Potter posters—one for each book in the series. Each hand-numbered print measures around 16 by 24 inches. A set of all seven posters is on sale for $275, and fans with limited wall space can score individual ones for $50. 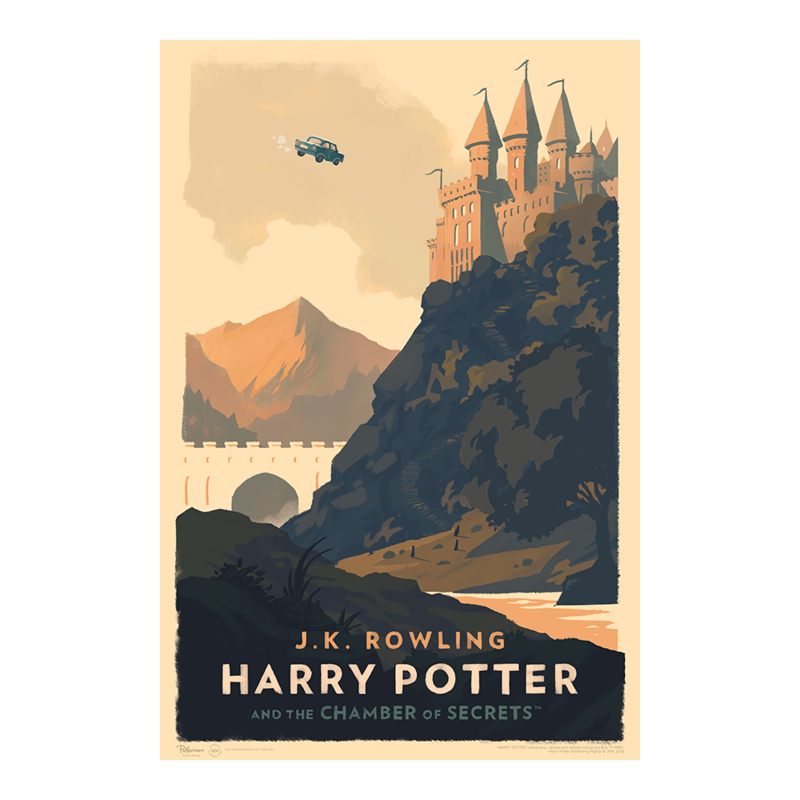 But if you want to nab one (or more) of the works, you should act fast, because the posters are a “timed edition,” meaning they will only be on sale until Monday, October 25, at 10 a.m. EST. Moss’s team will print enough posters to match all orders, but since production will be based on the number of requests they get, the posters won’t ship until two or three months from now. (Pro tip: The earlier you order the posters, the sooner you will receive them.) 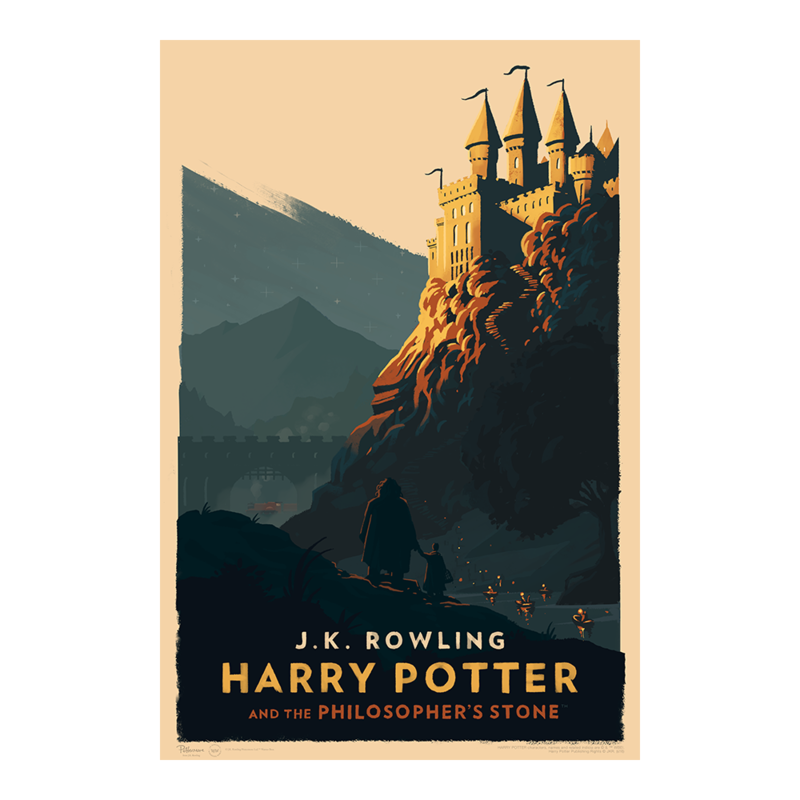 View a few of Moss’s brand-new Harry Potter posters below, or visit the artist’s website to shop the full selection.